Some worms are lethal to your alpaca, ensure you maintain a regular worming program. Alpacas, along with other grazing animals are constantly at risk from parasitic worms. Call us today and arrange a suitable worming program for your alpaca. 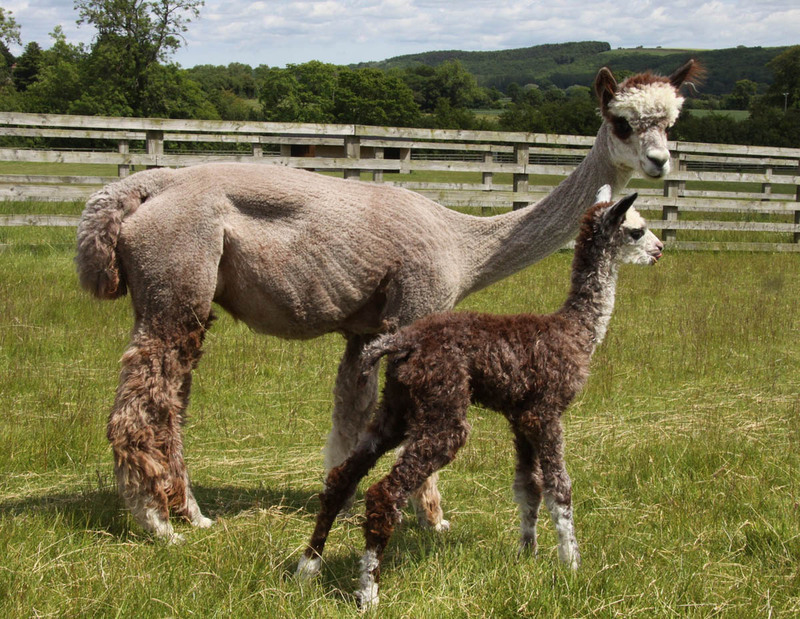 Alpaca are susceptible to both cattle and sheep internal parasites including liver fluke (Fasciola hepatica). Occasional heavy barber’s pole worm (Haemonchus contortus) burdens are reported, especially in high rainfall coastal areas. Other worm types include black scour worm (Trichostrongylus spp.) and small brown stomach worm (Teladorsagia (Ostertagia) circumcincta). Visual assessment of an alpaca’s worm condition is difficult so it’s necessary to have a worm test done.